The Newton County Health Department is investigating an outbreak of Salmonella in Covington, Georgia. Approximately 70 individuals have reported the illness to the Health Department. 4 people were admitted to the hospital. The outbreak was reported on May 4th, but the isolated event is believed to have occurred on April 28th, 2018. While the source of the outbreak has not been released, it is believed to have stemmed from a wedding that was catered by the restaurant Plain Nuts. 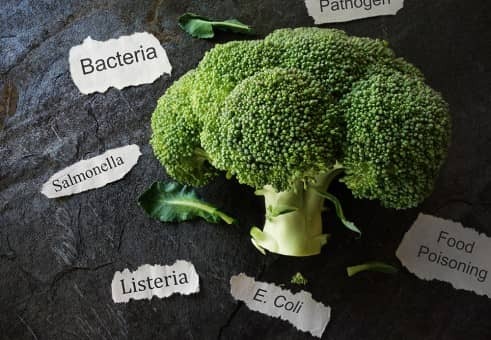 The outbreak is not believed to be linked to the nationwide Salmonella outbreaks, including the Romaine lettuce Salmonella outbreak. Food poisoning is a serious illness, and should always be reported to the proper authorities. If you have been affected by food poisoning, we can help. Give us a call at 855-551-1019. Any blog content posted on The Eichholz Law Firm website is provided for educational and informational purposes only and is not considered to be legal advice. If you or a loved one believe you have a food poisoning claim, please contact us for a free case evaluation.